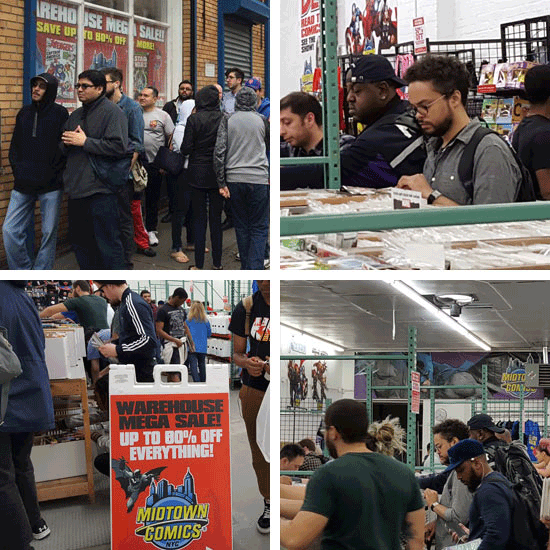 Local Comic Shop Day 2017 at Midtown Comics! 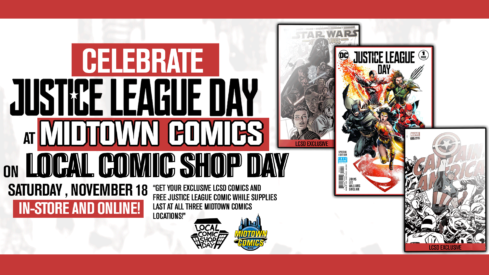 On November 18th, Midtown Comics will help celebrate Justice League Day on Local Comic Shop Day! Come support your local shops and get a free Justice League Day #1 Special edition comic while supplies last! 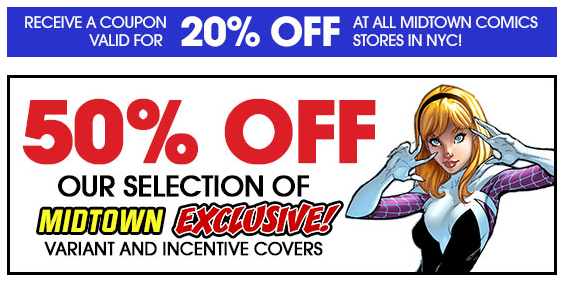 Then, check out a number of exclusive items you can only find at participating shops like Midtown Comics, only on Local Comic Shop Day! These comics will be available IN-STORE ONLY and are limited to one-per-person. Find them while supplies last! Select items will be available online on Monday, November 20th! Highlights include a Batman Hush 15th Anniversary Deluxe Edition hard cover, Captain America #695 Chris Samnee variant cover, Saban Power Rangers Blind Box, which includes a copy of the Mighty Morphin Power Rangers Year One: Deluxe hardcover, and a Star Wars Adventures #1 variant! Supplies will be very limited, so make sure to act quickly! 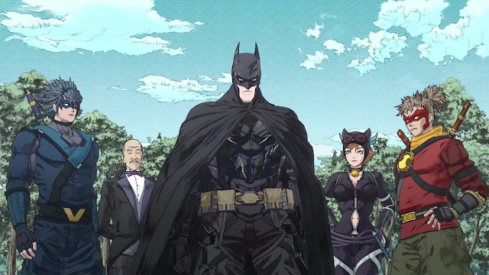 Join the League! We’re celebrating the brand new Justice League movie with a truly sensational contest! Fans can enter to win a very special prize pack filled with tons of Justice League merchandise including t-shirts, posters, hats, and more! Oh, and did we mention the best part? 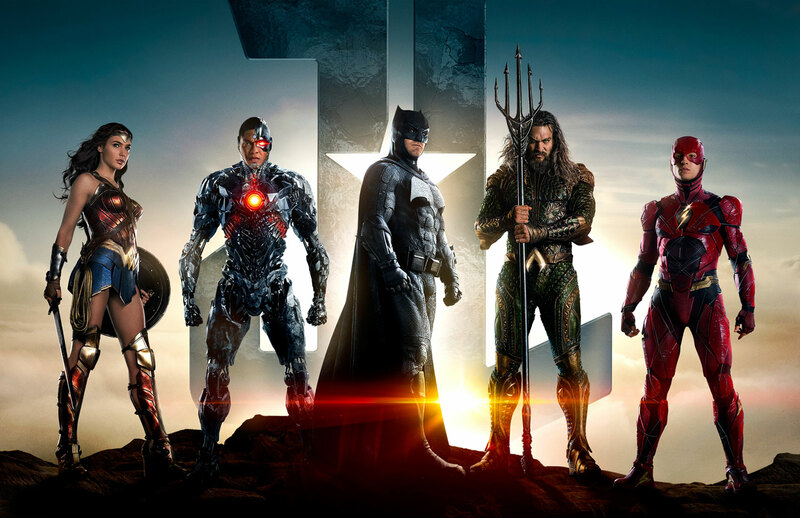 A chance for you and one friend to win tickets to an advanced screening of Justice League on Tuesday November 14th, 2017! 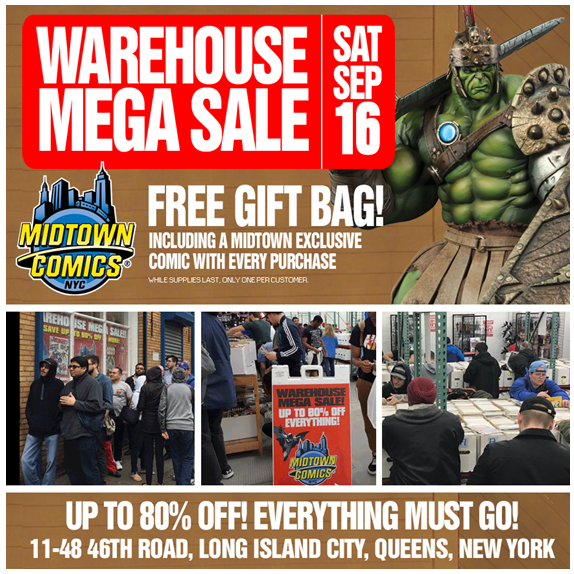 Midtown Comics MEGA Warehouse Sale, Saturday September 16th! SMASH your way to our MEGA warehouse sale! There’s a Hulk-load of new stuff in this sale: Funko POP figures, Magic, Bandai, and more! You can save up to 80% OFF back issues, action figures, graphic novels, collectibles, DVDs, and more, Saturday, September 16th from 10am-5pm! Our MEGA WAREHOUSE SALE is easy to get to, and only minutes from Grand Central Station. See below for detailed travel instructions.